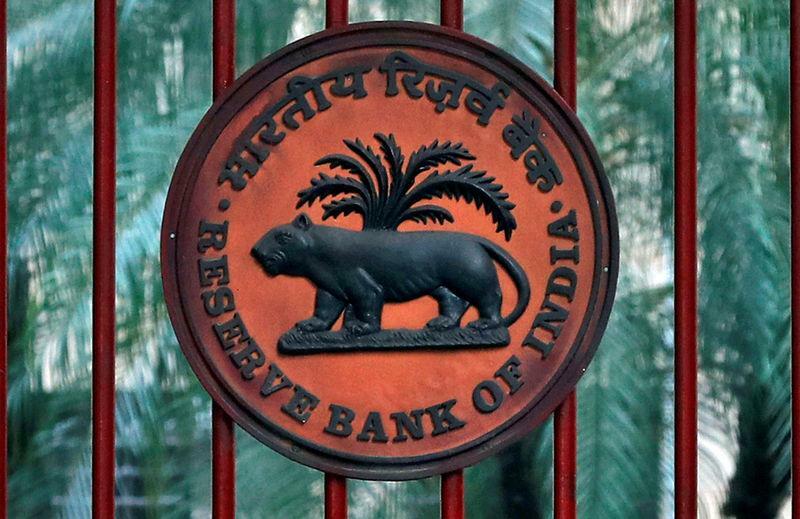 NEW DELHI (Reuters) - The Reserve Bank of India (RBI) on Thursday removed Bank of India and Bank of Maharashtra from its prompt corrective action plan (PCA) for state-owned banks with high levels of bad debt and inadequate capital, confirming a Reuters newsbreak. The RBI also removed a third state lender Oriental Bank of Commerce from restrictions under the PCA framework, but said it will monitor the bank closely. "Bank of India and Bank of Maharashtra, which meet the regulatory norms including the Capital Conservation Buffer and have net NPAs (non performing assets) of less than 6 percent as per third quarter results, are taken out of the PCA framework," the RBI said in a statement. The RBI's board for financial supervision chaired by new governor Shaktikanta Das took the decision at its meeting on Thursday after reviewing the latest quarterly performance of all 11 banks on the PCA list, said a source, who asked not to be identified as discussions are private. Bank of India shares rose as much as 5 percent after the Reuters news and ended 3.65 percent higher. Bank of Maharashtra rose as much as 5.6 percent before ending up 3.2 percent. The 11 state-owned lenders on the RBI's list were barred from issuing fresh big-ticket loans or expanding operations and their financial performance is given close scrutiny. There are 21 listed state-run banks in India that provide about two-third of total loans. With nearly half of them under a PCA plan and the rest cautious due to a record $150 billion in bad debt, the government has been keen the curbs be relaxed to boost their ability to lend. Bank of India's net non-performing assets fell to 5.87 percent in the October-December quarter from 7.64 percent in July-September. Its capital adequacy ratio improved to 12.47 percent from 10.93 percent. Bank of Maharashtra's net non-performing assets fell to 5.91 percent from 10.61 percent while its capital adequacy improved to 11.05 percent from 9.87 percent. The government increased its planned capital infusion into state banks by 410 billion rupees ($5.76 billion) to 1.76 trillion rupees in the current fiscal year ending March.